Social buying is the way we buy today, social selling is the "equal and opposite" reaction to that. In the space were we work in which is helping companies that sell large complex B2B transactions, social selling has become the norm. As one sales guy said to me "the notion that a Finance Director of a large corporation is sitting waiting for me to call and will give me 30 minutes of their time is a fallacy. In fact if I call the switch board and ask to be put through the switchboard will just laugh at me". By the way, I'm not saying cold calling is dead. If you sell low cost products and services where the sign of is low in the organisation it probably works. But if you sell 5, 6, 7 or 8 figure deals then social selling is pretty much the only way today. In this article they use research from 2014 and it's amazing how much things have changed since then. Back then people argued about the ROI, that there wasn't one. 3 years ago I wrote the article "How to get 10 C-Level Meetings a week using Twitter", add to that all of our clients that see a positive ROI and we don't hear that anymore. Things have also changed in that time. 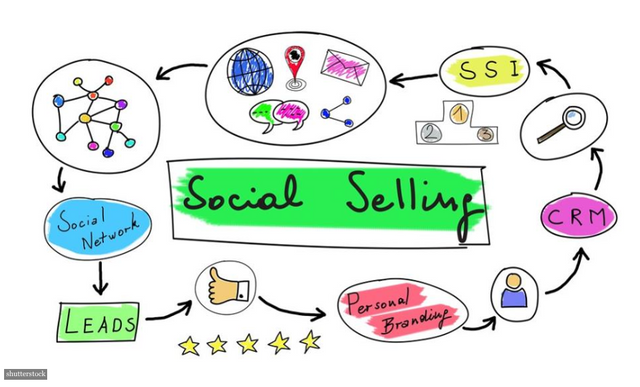 Social selling doesn't or shouldn't use inmails, they are after all a "cold call" on a social network. Buyer behaviour has also changed, 4 years ago they looked at your website to qualify you in, now they look to qualify you out. In fact your website will be one of the last things they do before forming a short list and often it validates a decision not to take you forward. The other real change that social selling has made in the last 4 years is one of inbound. If you are not getting inbound as part of your social selling program then you are leaving money on the table. I would go so far as to say, you are doing it wrong. I was reading a Hubspot article on this week (a new article I might say) that offered old and out of date advice. Times are changing even for the changing times! 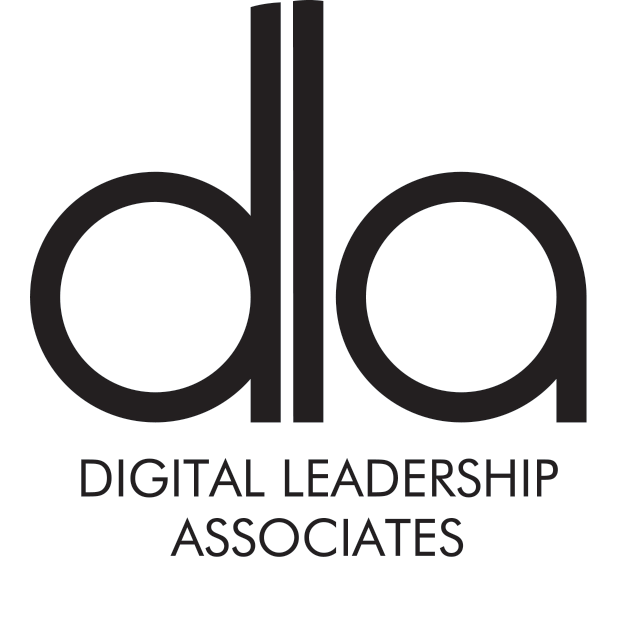 As early as 2014, a survey conducted by IDC established that 75% of B2B buyers and 84% of C-level executives actively used social media in the course of their purchasing decisions. The research established that the senior and more influential segment of B2B buyers were significantly more likely to engage social media platforms as part of their purchasing behavior. Social buyers spent 84% more per purchase and made 61% more purchase decisions. Significantly, buyers active on social media made larger purchases, more frequently, than those who were not.